In this visual, no-nonsense, 10 page SEO report, marketing executives will learn the most recent Google updates and SEO trends for 2019…FAST! Save time and get informed on everything you need to know to take your SEO to the next level in 2019. 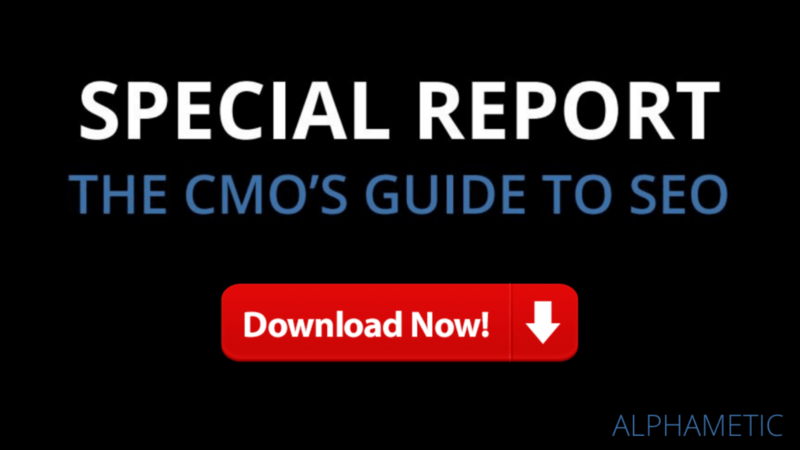 If you don’t have time to sift through hundreds of blog posts, this report is for you. Sign up to receive this FREE report, instantly.